RUMOR REPORT: Is Josh Griffith IN or OUT at The Young and the Restless?! 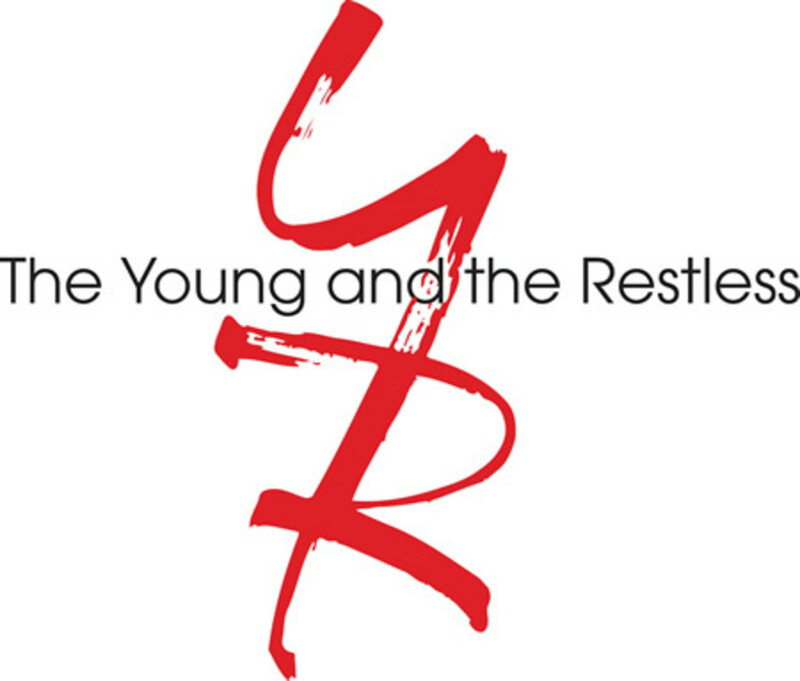 Bell family friend, Tommy Lightfoot Garrett has had the internet buzzing with reports of alleged tension between head writer Josh Griffith and showrunner Jill Farren Phelps behind the scenes at CBS Daytime&apos;s The Young and the Restless. The latest post on his website, Highlight Hollywood, alleges Griffith has already sent a goodbye email to members of his writing team. Truth or fiction? According to one insider very close to the situation, Griffith did in fact email his subordinates, letting them know he planned to exit the series. Daytime Confidential reached out to The Young and the Restless for comment, but has yet to hear back. RUMOR REPORT: Is Christel Khalil OUT at The Young and the Restless? 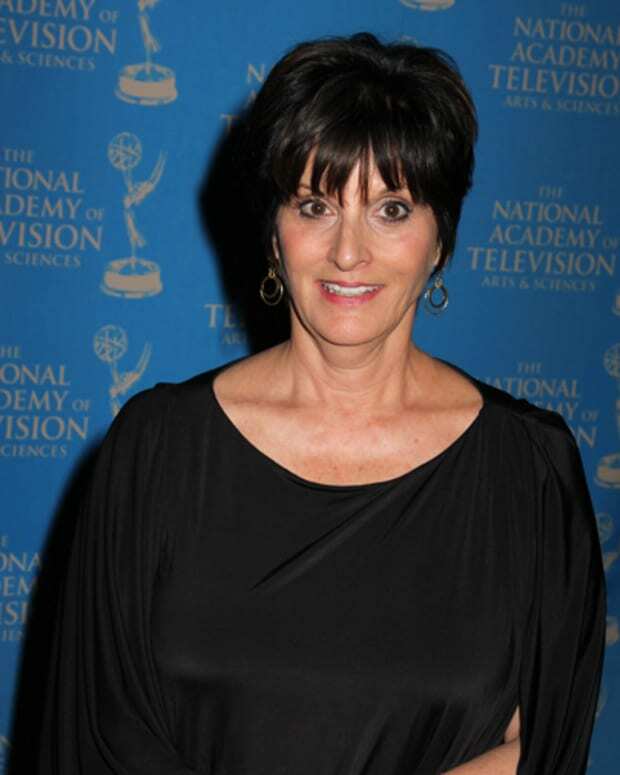 CONFIRMED: Jill Farren Phelps Named Executive Producer of The Young and the Restless; Josh Griffith in as Head Writer! 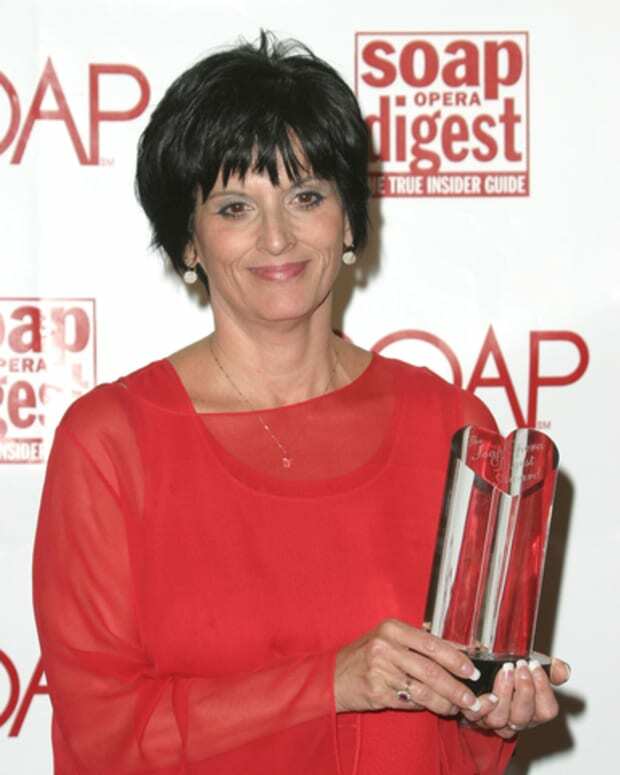 RUMOR REPORT: Is Jill Farren Phelps About to be Named Executive Producer of The Young and the Restless? !